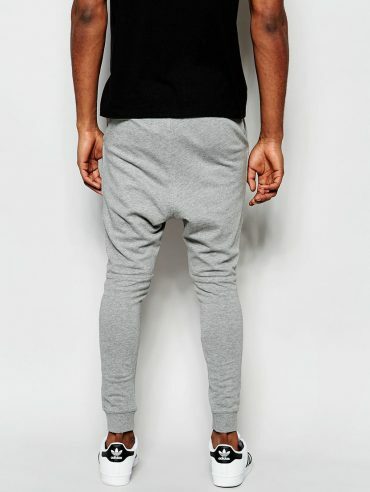 SKU: 11F25A3679. Categories: Clothings, Trousers. 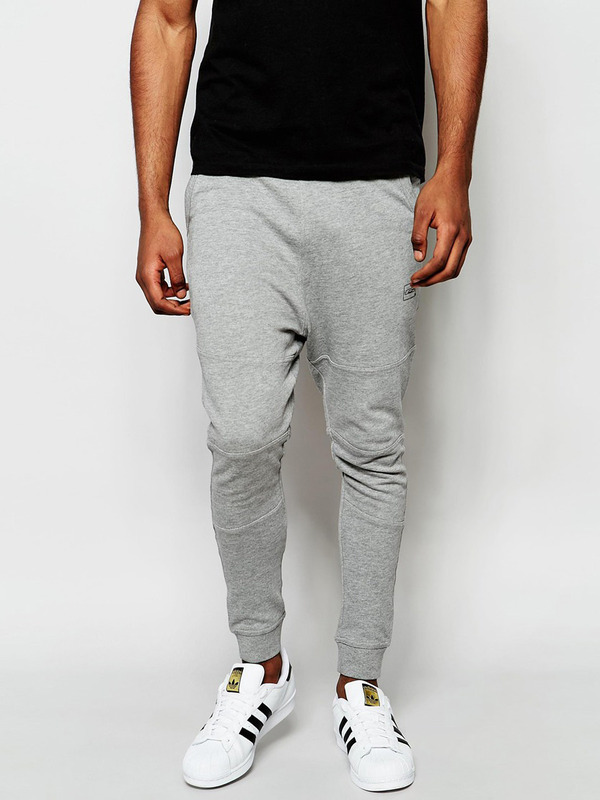 Tag: Trouser. 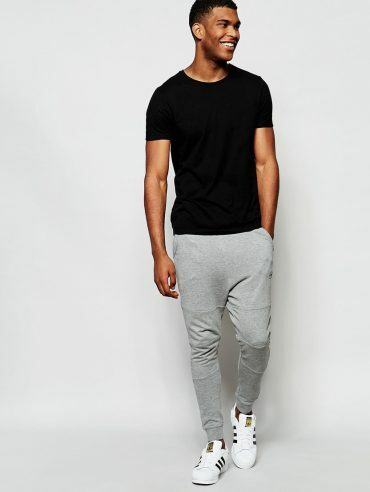 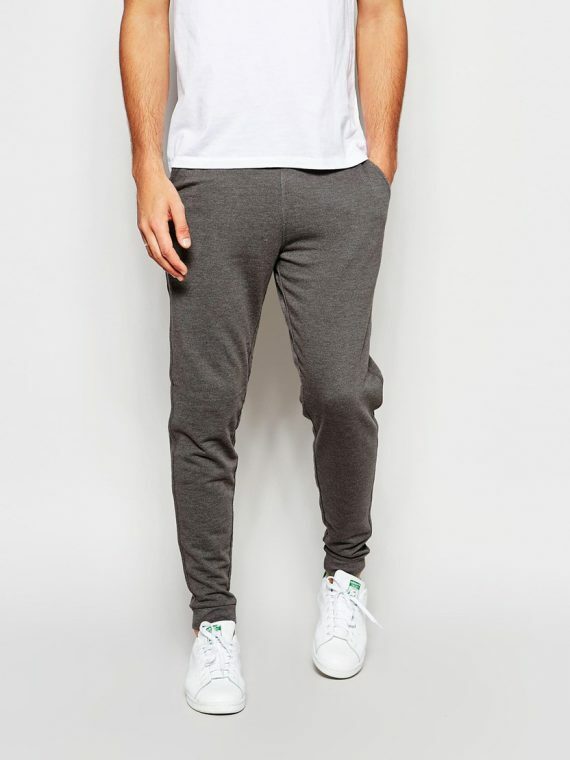 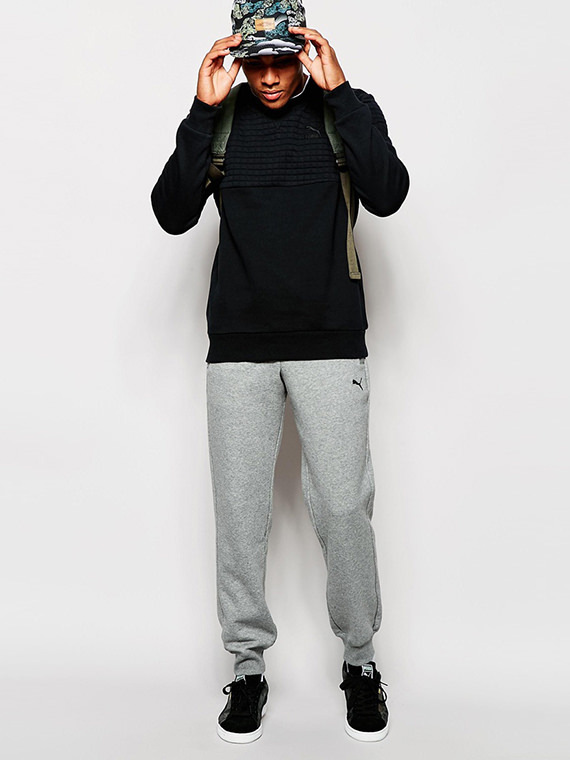 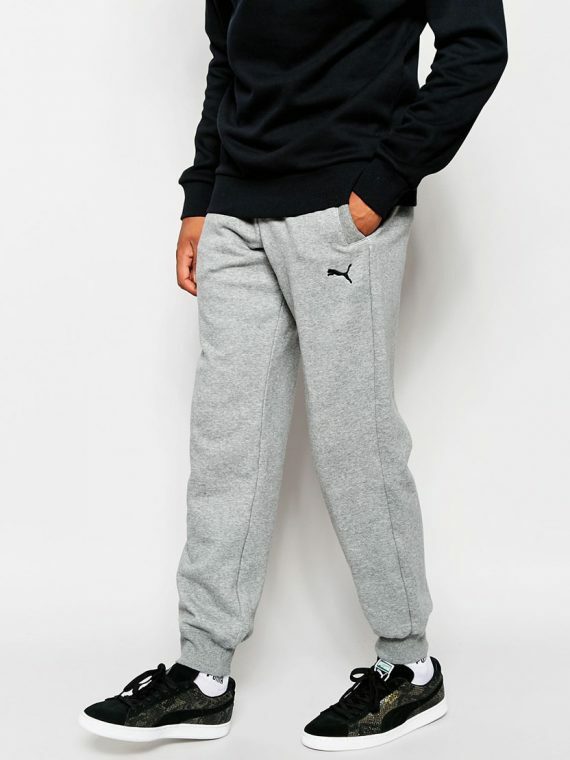 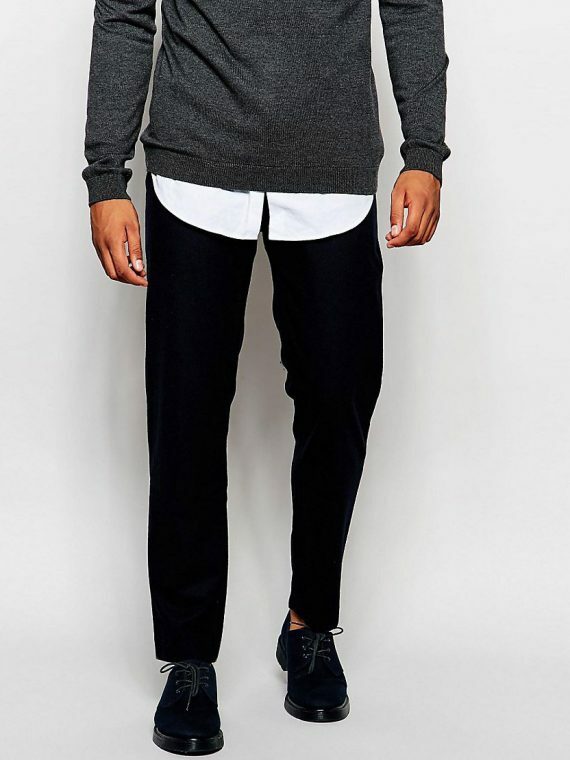 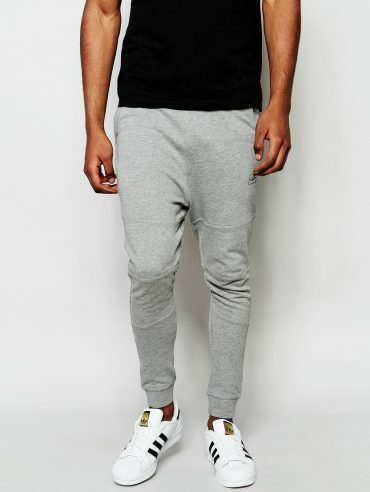 Jogger-style pants in sweatshirt fabric with a washed denim look.